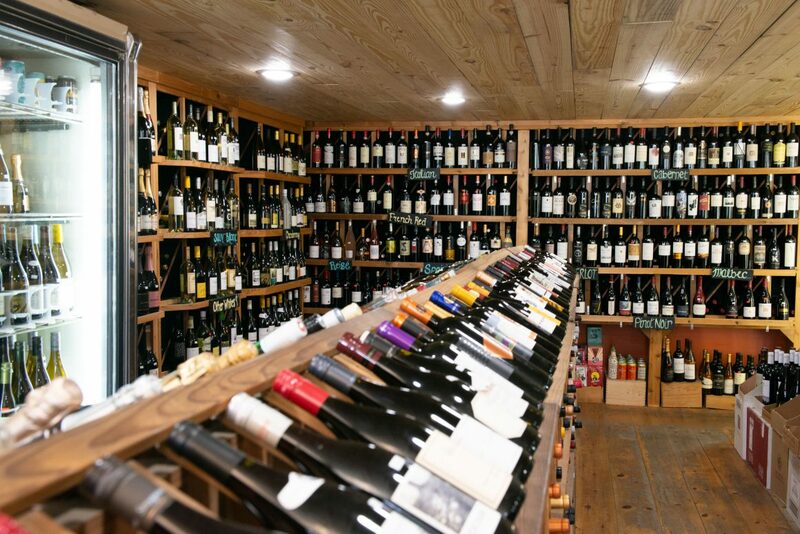 Choose from more than 700 different rotating bottles of wine. Better yet, don’t choose. Our educated and friendly staff can help navigate your palate and help you make great decisions based on your tastes and your meal. We’re here to help you explore the wonderful world of wine! Save 15% off 12 or more bottles & save 10% off 6 or more bottles! 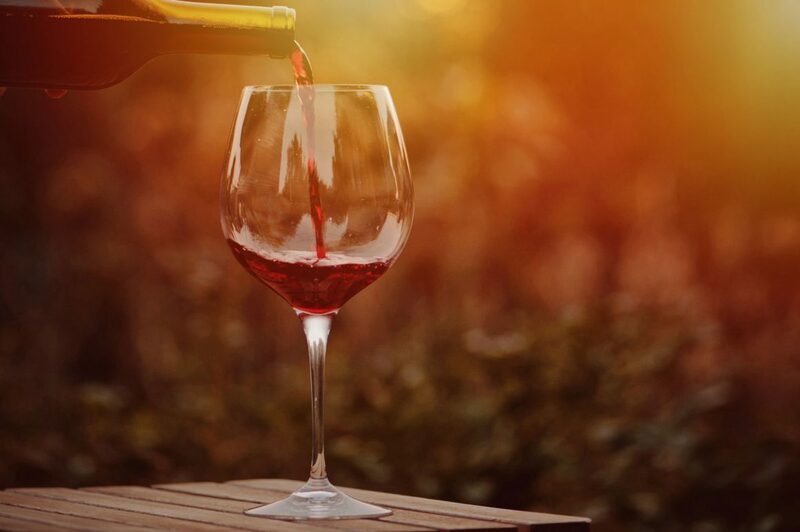 Come enjoy our wines by the glass, can or even a bottle while you kick back in our beer garden. 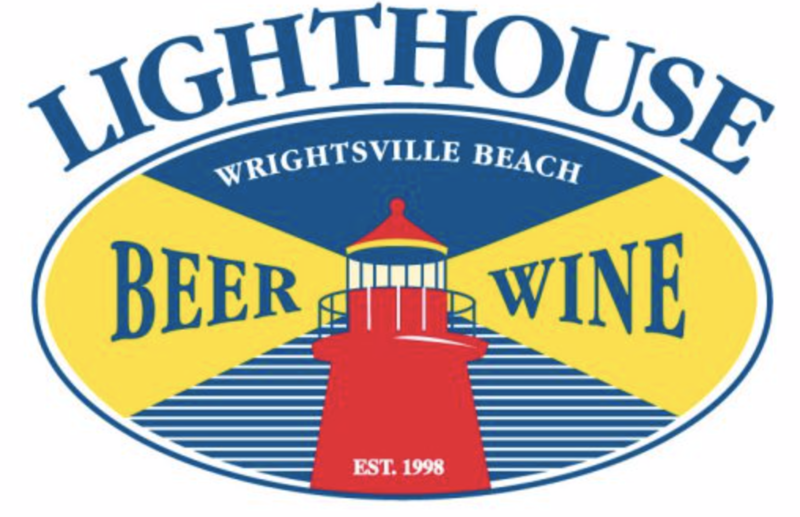 Lighthouse Beer and Wine strives to bring you the best. We hand select every bottle in the shop so you know the quality is unparalleled.